Аренда складов и складских комплексов класса А в Москве и Московской области "LOGISTICS PARTNERS"
Till recently, the market of storage facilities had no definite classification. It caused certain inconvenience in the selecting process, and the tenant had to consult the property’s owner about its all characteristics. It took a lot of time and efforts. Rent of a Class A warehouse is nowadays very popular due to several reasons. Such facilities have a number of technical characteristics and distinguishing features. Rent of a Class A warehouse in Moscow shall be done only after you carefully read these distinctive features! The facility is a single-storey building with a high ceiling (10 or more meters). 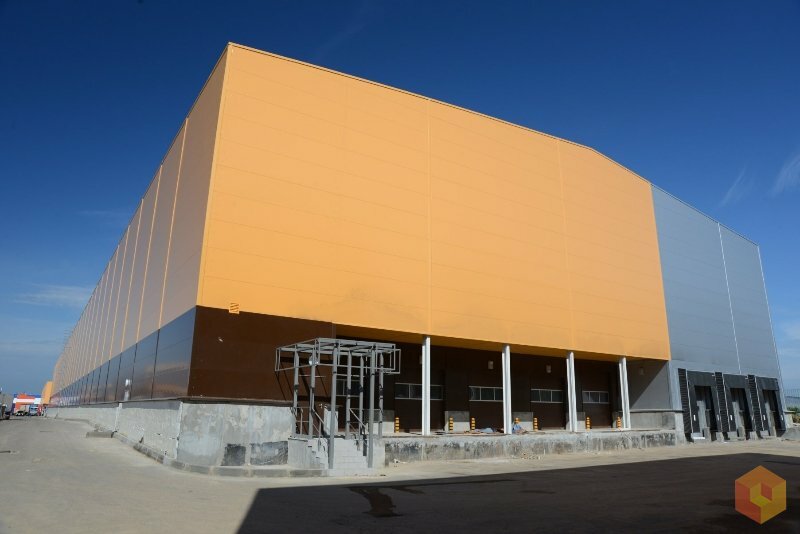 The building is made of sturdy metal structures and sandwich panels. The distance between aisles cannot be less than 24 meters, while the column spacing is also significant (the distance between elements is 9 and more meters). These are the design features that make the rent of Class A warehouse complexes so popular among large companies. How is the floor made? The anti-dust coating is a key factor (it is an obligatory characteristic of the facility). The floor load shall be considered in the first place — not less than 5 tons per a square meter. 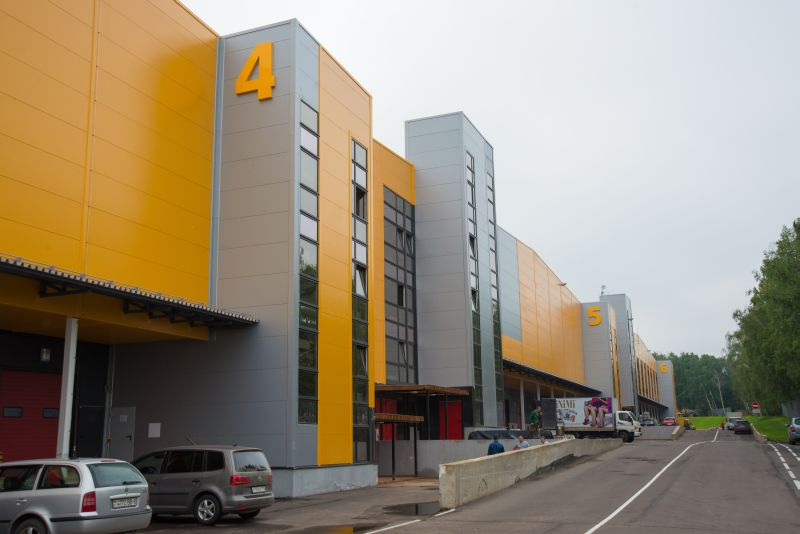 Rent of Class A warehouses in the Moscow Region is carried out after inspecting the air-conditioning system. It provides the optimum temperature for different cargoes. Safety of the products directly depends on the correct installation of the air-conditioning system! Video surveillance, fiber-optic Internet, recording system, fire warning system and many more, all of that must be present. 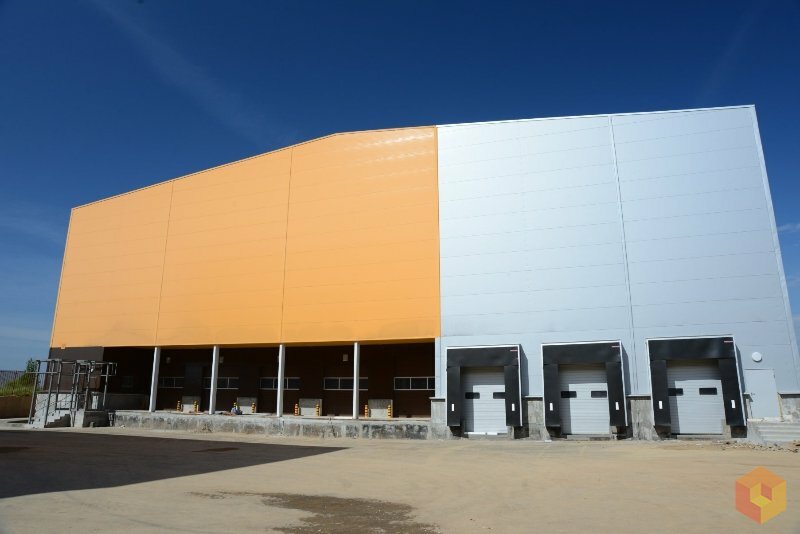 Rent of a Class A warehouse in the Moscow Region is offered to companies collaborating with the best experts in the security field. Wide space allows manoeuvring easily even the freight vehicles. By the way, it is necessary to mention the location of the facility. The warehouse facilities are located in a close proximity to the major motor roads and highways, where the heavy duty vehicles move without obstacles. 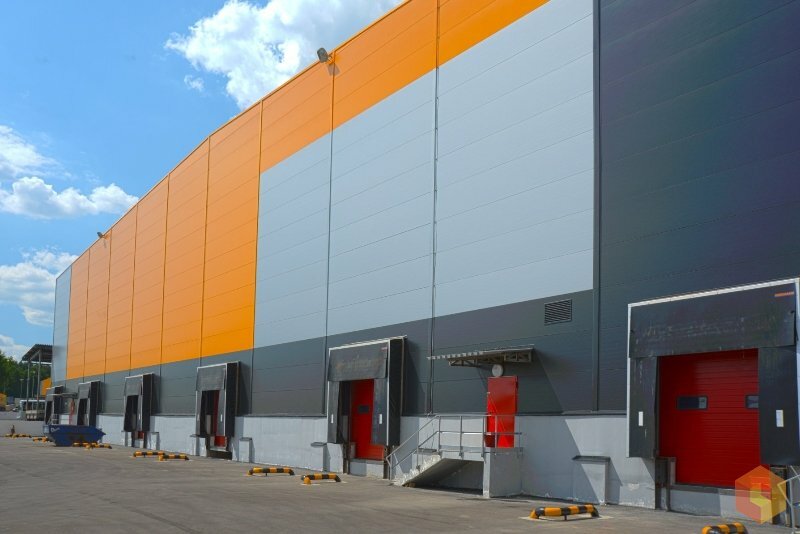 The rental cost for a Class A warehouse depends on many important factors. Therefore, here is a good advice: carefully choose a company by examining its reputation and positive reviews on third-party websites.